Q: What types of sport do you do? 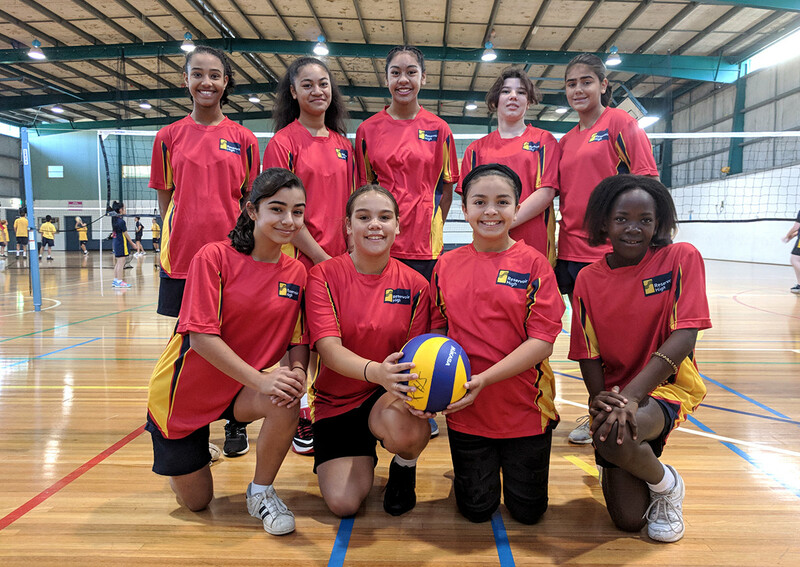 A: We do many sports each term but we do futsal (indoor soccer) table tennis, cricket, volleyball, netball, AFL, soccer, softball, basketball, rugby, swimming, and badminton. Q: Do you have a sport uniform? A: Yes, our school has a sport uniform that we need to wear when we are doing Sport or P.E. It is navy blue shorts or tracksuit pants and our school sport polo shirt. You can wear runners too for sport and Physical Education classes. Q: When can you practice interschool sport? 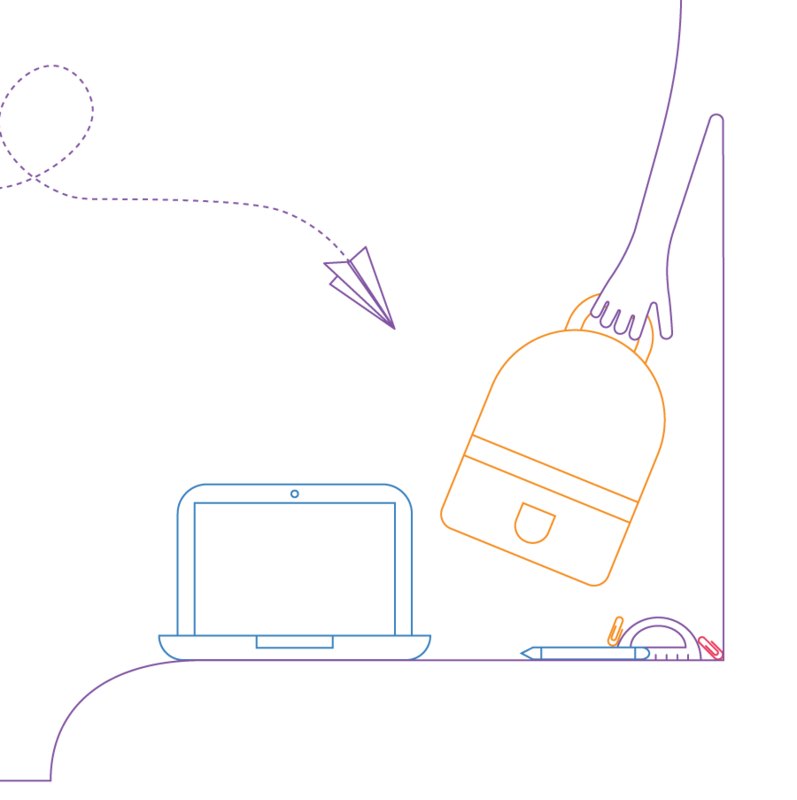 A: You can practice interschool sport, during sport periods, recess, lunch and sometimes during lunch with your teacher when your sports team needs extra training. Q: Do you do Athletics? A: We do have athletics. 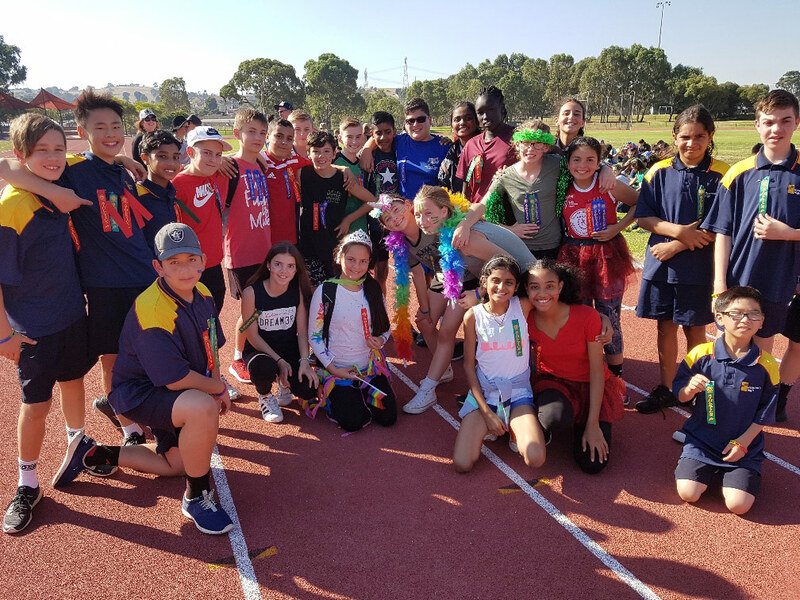 At Reservoir High we have a day each year called Fair Go Sports day when we dress up in our house colours, go on a buses to Meadowglen Athletics Track in Epping and compete against each other. When an event is finished, the top scorers will get to compete against other schools in the next round. It is a great day each year and everyone has a lot of fun with the whole school together. A: We have sick bay for people who are injured but some schools also have a wellbeing centre which allows you to talk to a doctor if you have any concerns as well as talk about problems if you have any.